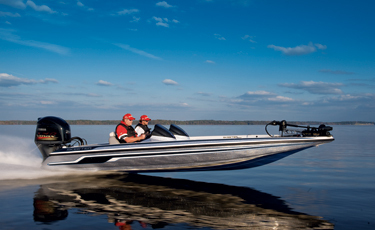 Winning two-man ("buddy") tournaments involves more than hooking and landing fish. It's about teamwork, time management, and proper use of the boat. No one knows that better than Alabama pro Russ Lane, who had a great deal of success fishing team tournaments before turning pro.